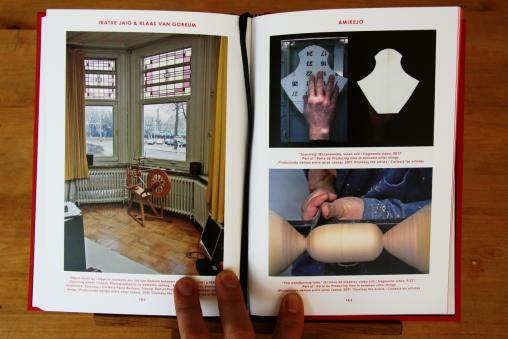 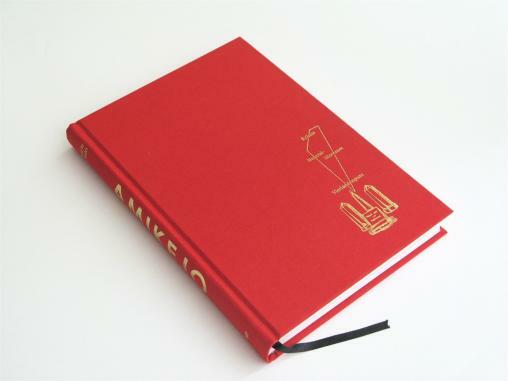 Presentation of the publication 'Amikejo', tuesday 22 May, 20h at Múltiplos in Barcelona. Amikejo has been produced in coordination with a series of four exhibitions by artist duos, curated by Latitudes (Max Andrews & Mariana Cánepa Luna) at Laboratorio 987, the project space of the Museo de Arte Contemporáneo de Castilla y León, MUSAC (exhibitions by Pennacchio Argentato, Iratxe Jaio & Klaas van Gorkum, Uqbar-Irene Kopelman & Mariana Castillo Deball, and Fermín Jiménez Landa & Lee Welch). 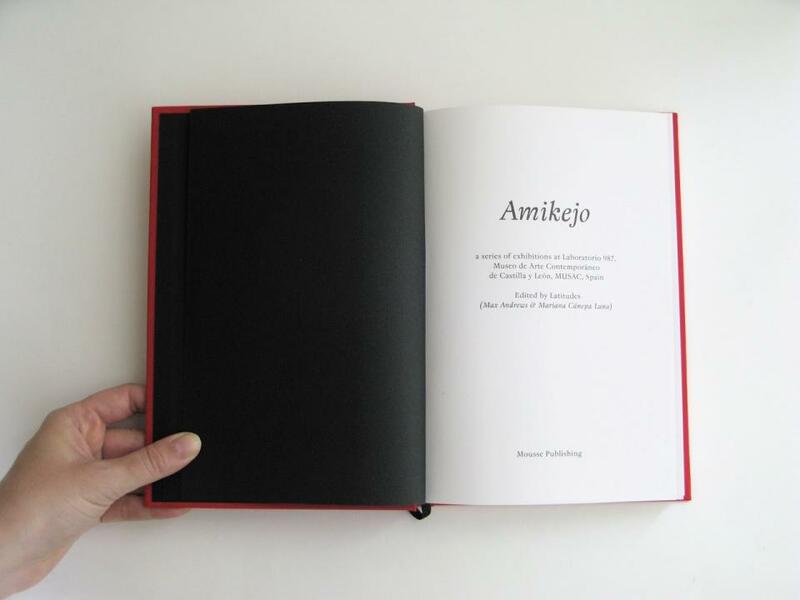 The title refers to a tiny state that existed from 1908 to 1920 between the Netherlands, Belgium and present-day Germany, founded to foster more effective international communication through the synthetic language Esperanto – Amikejo means ‘place of friendship’ in Esperanto. 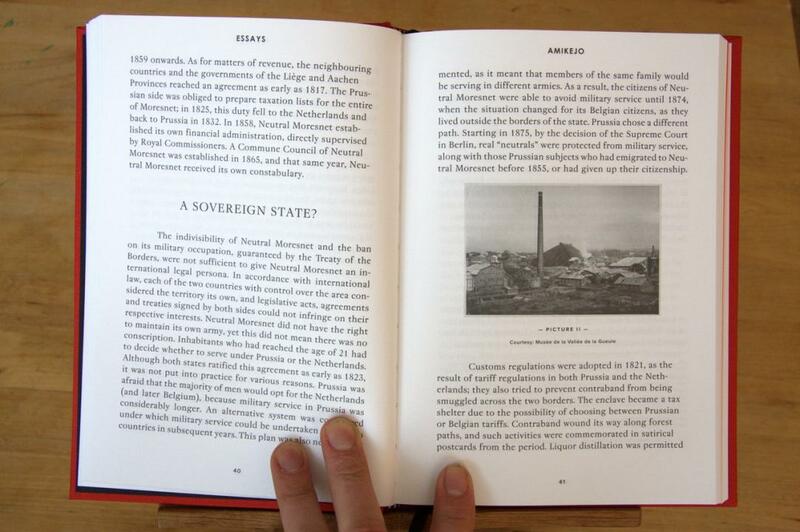 This episode-place was a unique synthesis of cartography, language, nationhood, politics, economics and subjectivity, and is evoked as a twin site to Laboratorio 987, lending its name and conceptual borders to the exhibition series and the book. 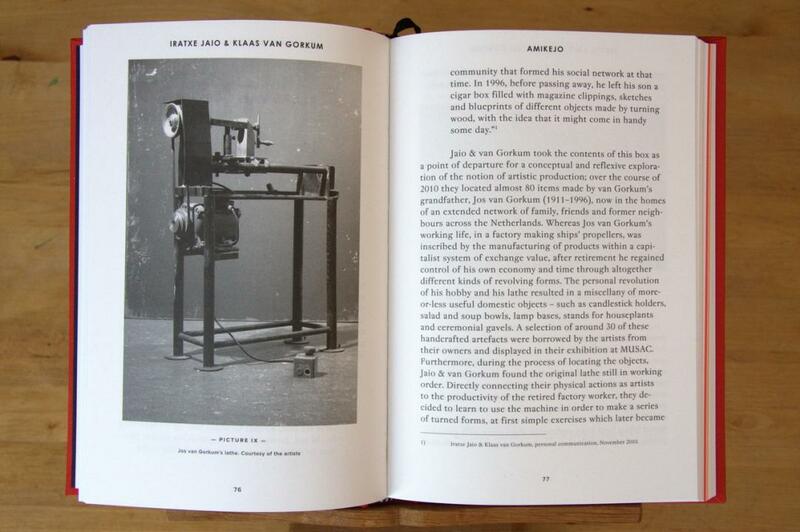 The publication includes installation views of the exhibitions and essays by Theo Beckers, Peter Osborne, Menno Schilthuizen, Ryszard Zelichowski, reprints by Giorgio Agamben and Georges Pérec, as well as texts on each exhibition by Latitudes.